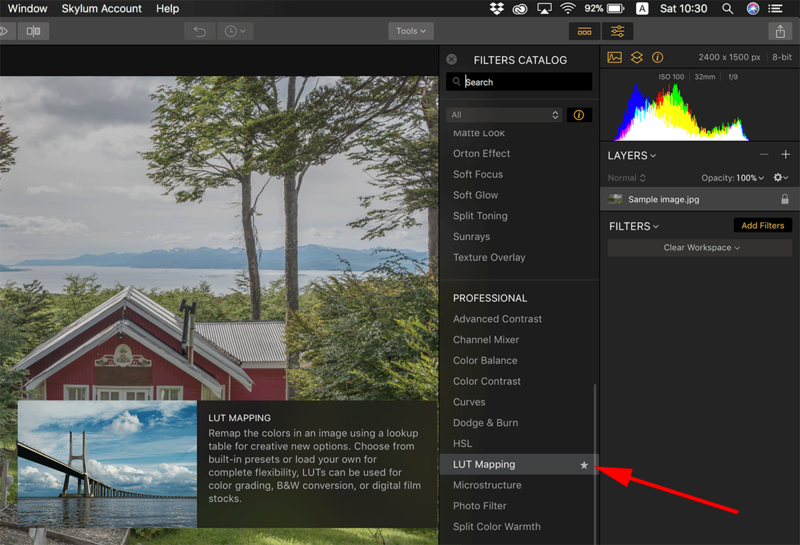 Lutify.me | How do I apply LUTs in Skylum Luminar 2018? How do I apply LUTs in Skylum Luminar 2018? Luminar 2018 offers out of the box support for LUTs. Please follow these instructions to learn how to apply LUTs in Skylum Luminar 2018. 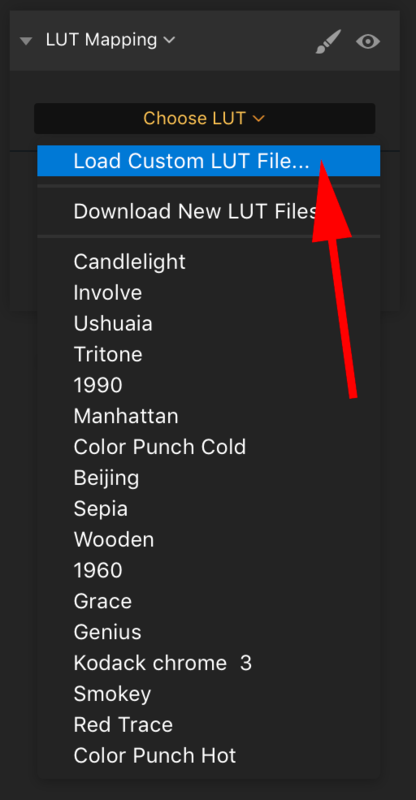 Navigate to the folder on your hard drive in which your LUTs reside and select a LUT to apply. Adjust LUT opacity as desired. Please note, in Luminar 2018 you should be using the LUTs from the ‘Standard (Rec709 and DCI P3) LUTs’ folder of your package. 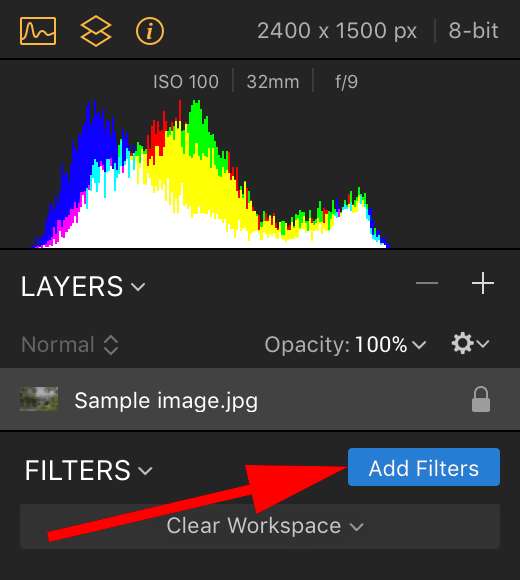 Additionally, Luminar 2018 allows you to change the blending mode of the ‘LUT Mapping’ filter. 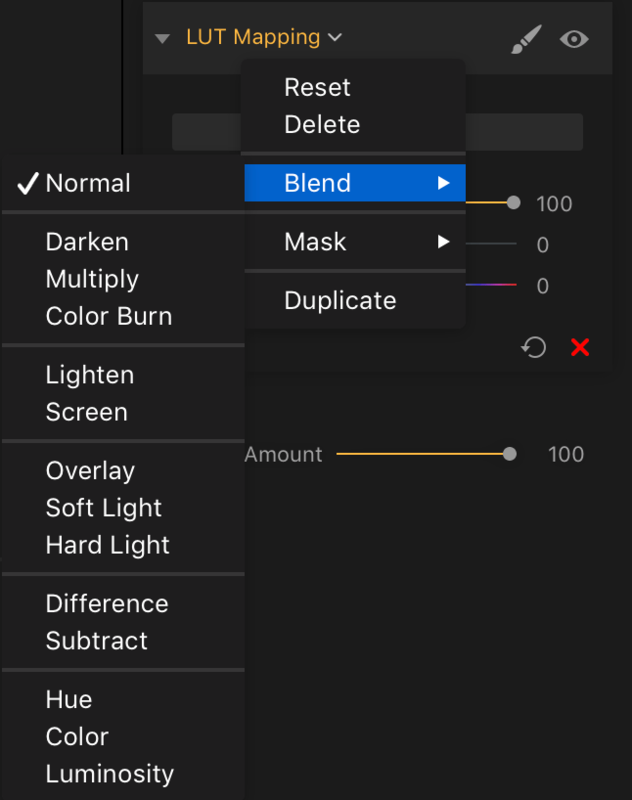 To change the blending mode of the ‘LUT Mapping’ filter right click the ‘LUT Mapping’ filter, select Blend and select the desired blending mode.